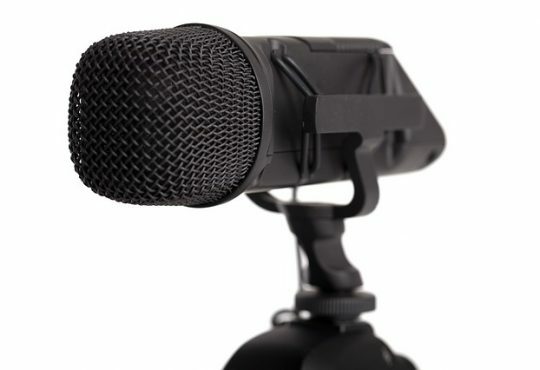 Capturing screen on a Windows computer is very easy! There are several ways you can do this. 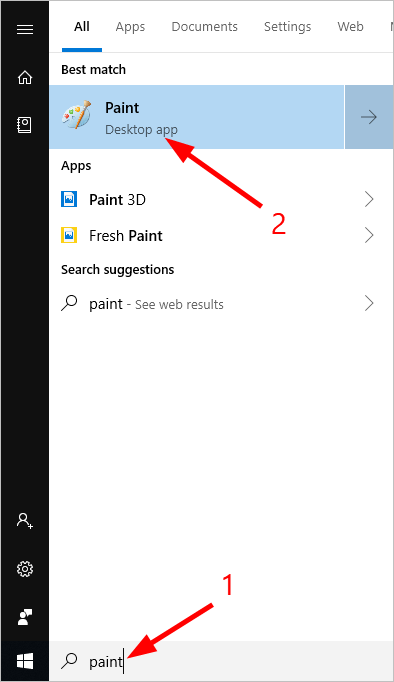 The following are the methods we’ve put together to help you capture your screen on your Windows computer. Just choose the one that best suits your need! 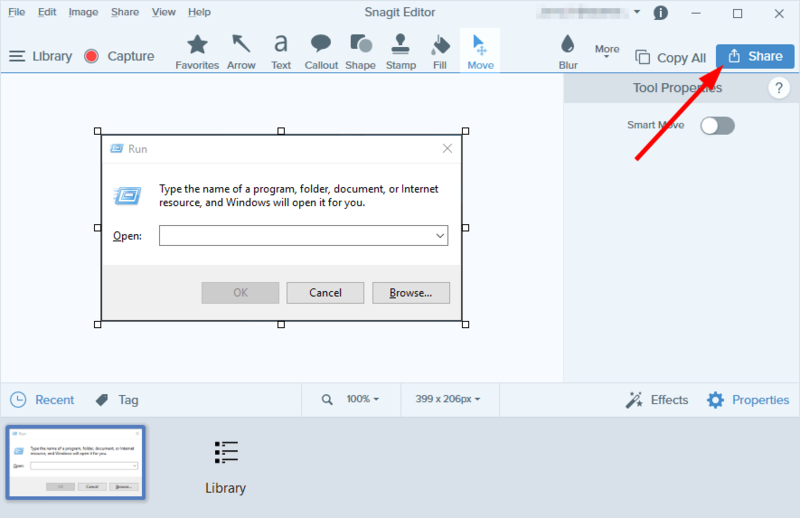 To take a screenshot on your Windows computer, we recommend using Snagit. 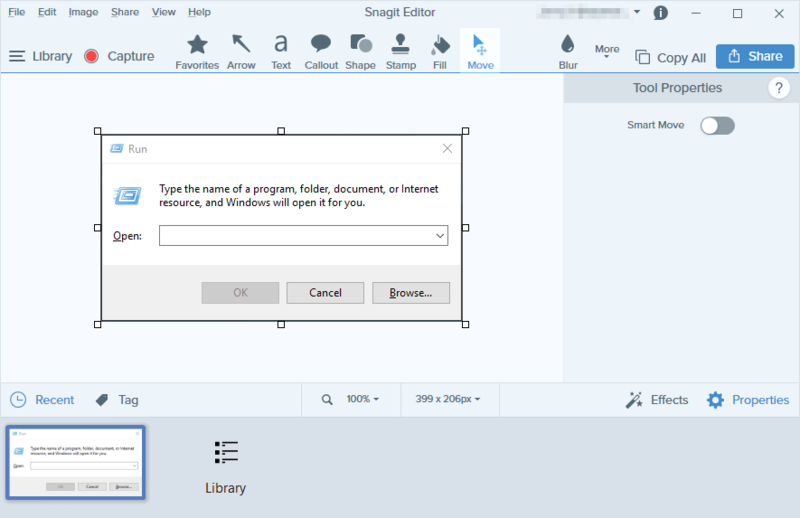 Snagit is a screenshot program with image editing and screen recording. 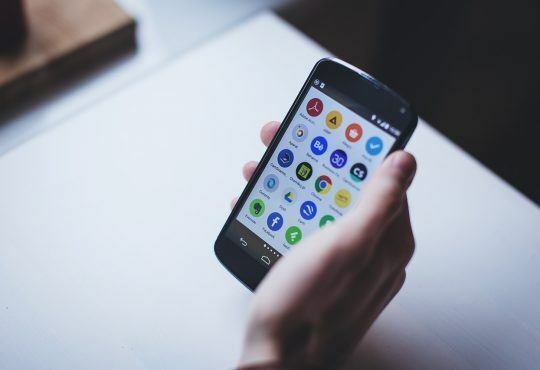 You can use it to take a screenshot quickly, you can edit the screenshot easily with its advanced image editing tools, and you can even capture videos. 1) Download and install Snagit. 2) Run and sign in the program, then click the Capture button. 3) Hover over windows or regions to auto-select the area, then click it to capture the area. Or click and drag to select a custom area. 4) Click the camera icon on the toolbar to save your screenshot as an image. 5) Edit your image on the pop-up Snagit Editor. You can add shapes, text, effects, or make adjustments to your image. 6) Save your image. 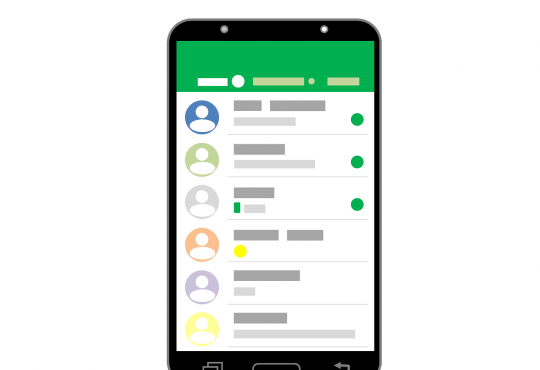 Or click the Share button in the upper right corner to share it. 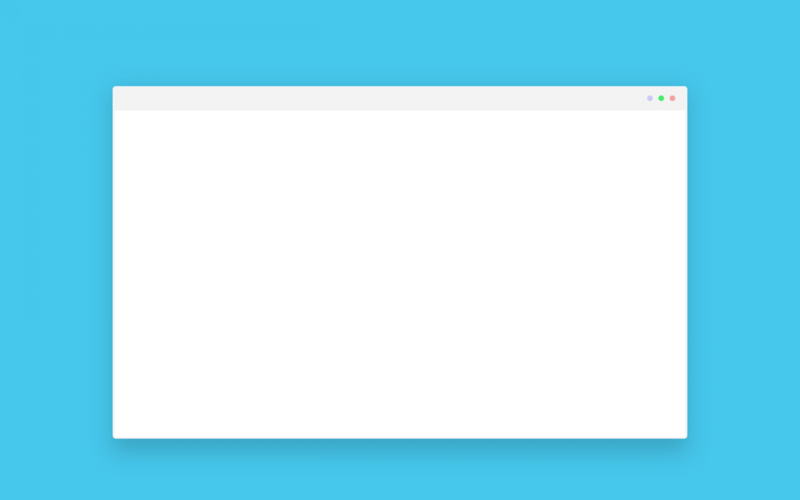 1) Press the Print Screen or PrtScn key on your keyboard (to capture the entire screen and save it to the clipboard on your computer). If your Print Screen key has “Print Screen” or “PrtScn” located under another line of text, you should hold down the Fn key on your keyboard before pressing the Print Screen key. 3) Paste the screenshot to the program (press the Ctrl and V keys on your keyboard at the same time). 4) Click Save to save the screenshot as an image on your computer. That’s it. You have taken a screenshot of the whole screen and saved it on your computer. 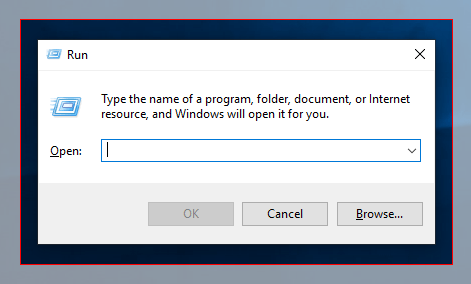 2) Open File Explorer (press the Windows logo key and E on your keyboard at the same time), then go to This PC > Pictures > Screenshots (C:\Users\[YOUR NAME]\Pictures\Screenshots) and you’ll find the screenshot you’ve taken there. 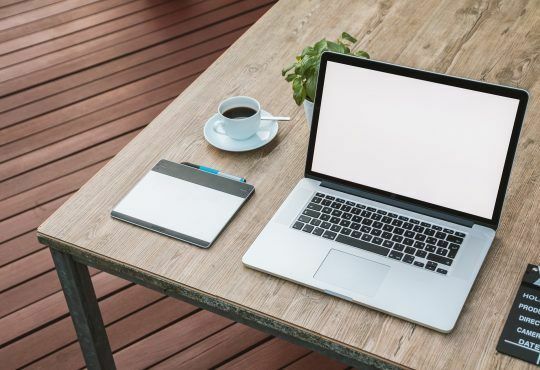 1) Press the Alt key and the Print Screen or PrtScn key on your keyboard at the same time (to capture the active window and save it to the clipboard on your computer). 3) Paste the screenshot into the program (press the Ctrl and V keys on your keyboard at the same time). 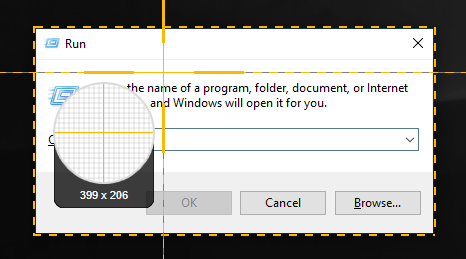 4) If the canvas size is larger than your image, click Crop to crop the canvas. 5) Click Save to save the screenshot as an image on your computer. 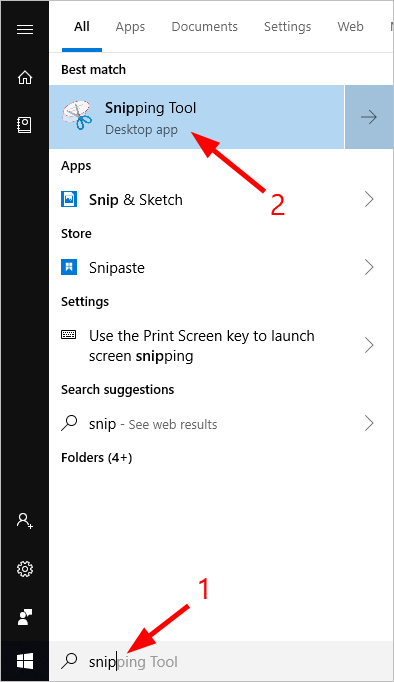 1) Click the Start button in the lower left corner of your screen and type “snip“. Then click Snipping Tool in the list of results. 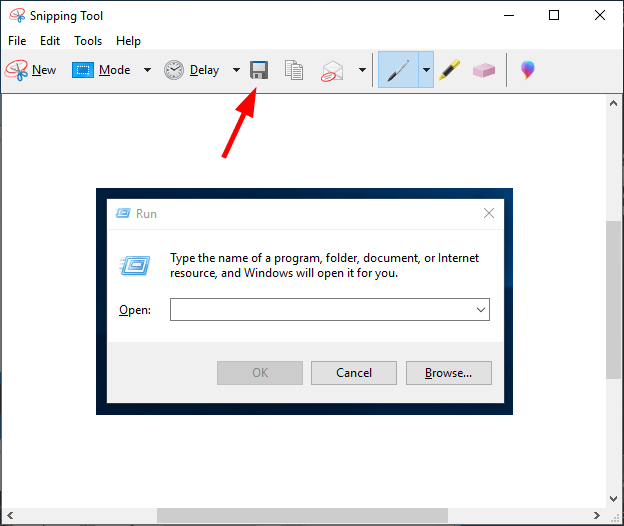 2) On Snipping Tool, click New. 3) Click and drag your mouse across the region of your screen you’re going to select. Then release the mouse button. 4) Edit the screenshot with the editor. 5) Click the Save Snip icon to save the screenshot. The screenshot will be saved to the place you choose.